An easy way to achieve your decor dreams in a rental is to go all out with furniture! Make any space unique by choosing furniture pieces that highlight your style. Couches, pillows, tables, chairs, and anything that can add color, pattern, or texture to a room can completely change a space. Don’t like the flooring in your rental? Are there scratches or stains? Simple solution: rugs, rugs, rugs! Area rugs and throw rugs are perfect for covering up floors you aren’t crazy about, as well as make any space more comfortable and complete! While you may not be able to change the wall paint color, you can certainly add artwork to them! Wall art can cover up ugly paint colors, and make a space feel more like home. Use command strips to hang art or lean large canvases on furniture. You may not like the light fixtures in your rental home, but these can be changed! Pick lighting that is cohesive with the feel of the room and change out the current lighting. Just don’t forget to change them back before moving out! If you don’t want that hassle, bring in your own lamps and lighting to add to the existing light fixtures. Want to make your home more inviting and personal? Add plants and greenery to calm any space and purify the air! This is a simple and inexpensive way to make your rental homier! Not happy with the current hardware in your rental bathrooms and kitchen? Pick out you own hardware, and replace the existing! This easy switch can change the entire decor of the room and leave you with the space you love! Don’t forget to switch back before moving out! Temporary wallpaper is a current trend that is growing in popularity. With easy installation and removal, select your own paint color or design without permanently changing the space! Bring your rooms to life, and easily take it down before moving. 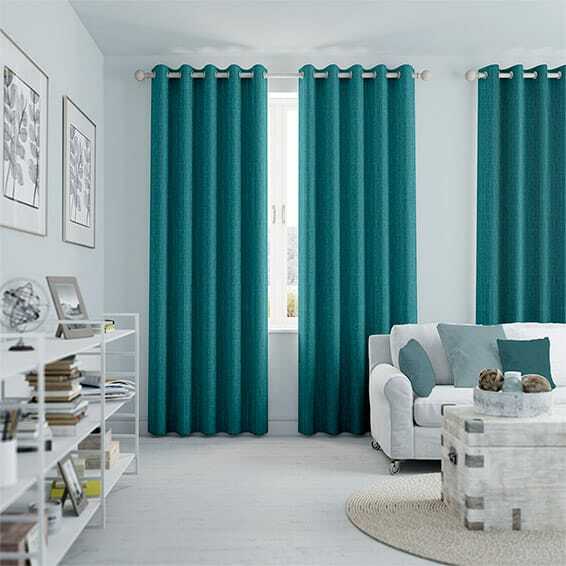 If you’re not loving the basic, cheap blinds that came with your rental, spruce up your home with curtains or drapes! Bring any colors, patterns, or textures you want into any room, without a hassle.